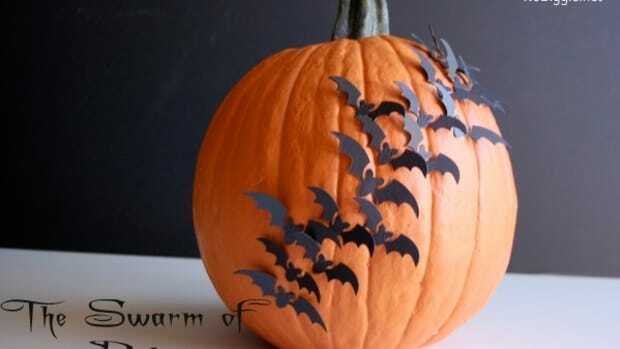 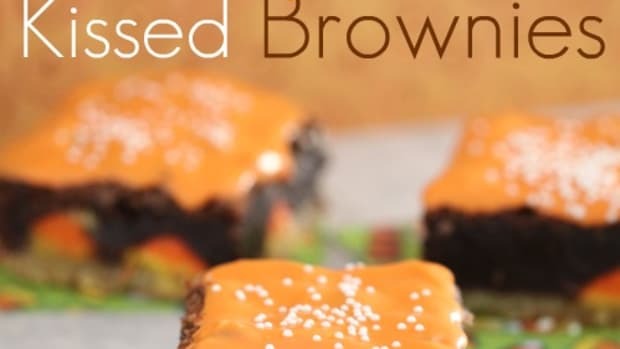 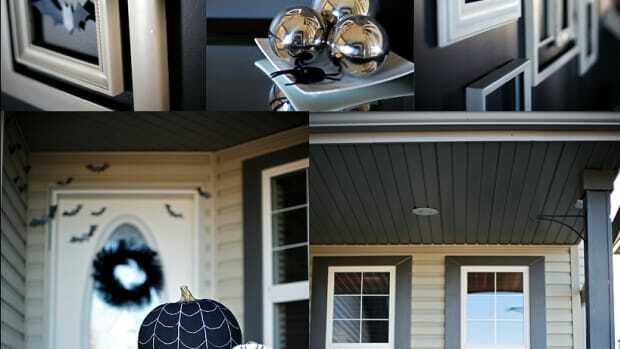 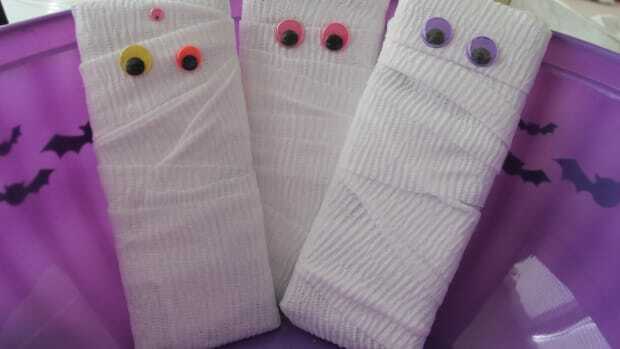 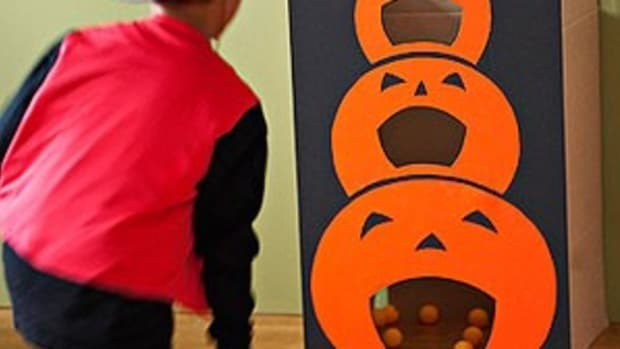 Love decorating for Halloween? 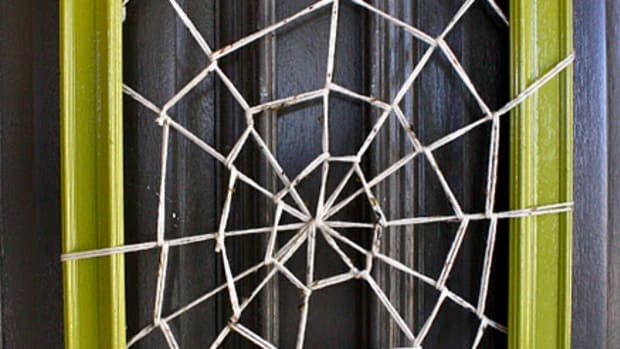 If you&apos;re looking to take it a little further than fake webs and plastic spiders, check out this idea for Halloween decor from The Project Queen. 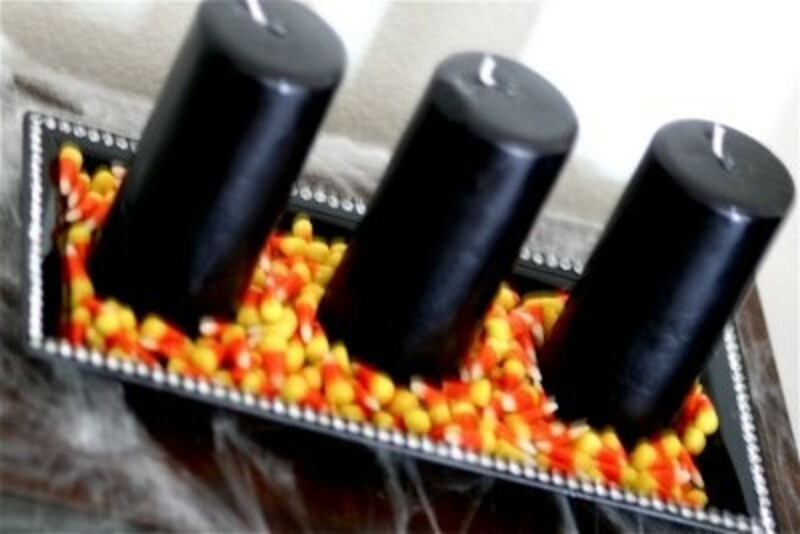 All you need are three black candles, a bag of candy corn and a platter...doesn&apos;t get much easier than that!